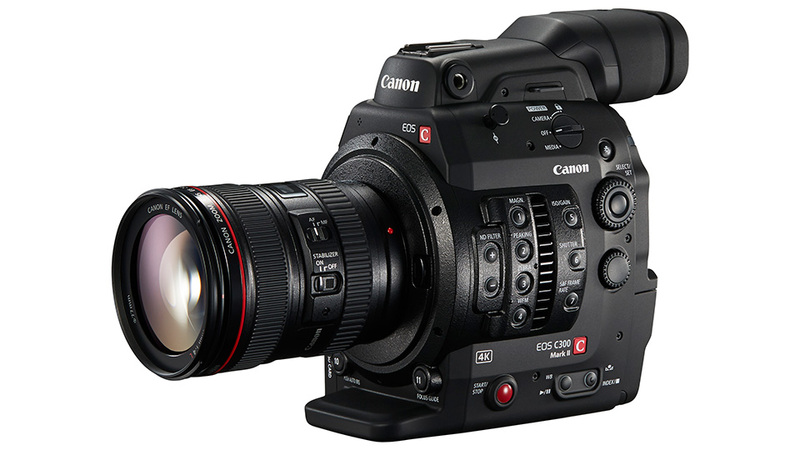 Yesterday we had heard that Canon was extremely close to releasing its new addition to the C300 lineup, and now the company has officially confirmed the same. 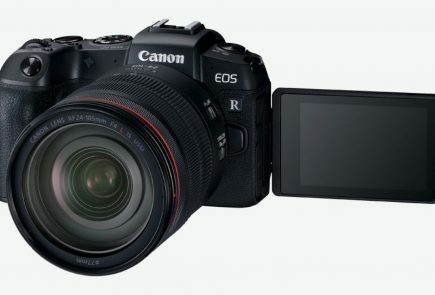 Canon has announced the successor of the immensely popular C300, an autofocus digital photographic and cinematographic SLR with mirrorless interchangeable lens camera system – the Canon C300 Mark II. The new camera uses a new high-bitrate codec called XF-AVC with up to 410Mbps (4K). The recording mode has been shifted from CF cards to CFast 2.0 cards, which gives it a better speed. High-speed recording, which has been a point where Canon was lacking in, has been improved significantly. 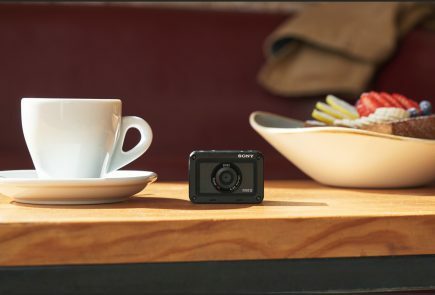 It offers the ability to record to the internal memory card 4K footage in 10-bit (4: 2: 2) with up to 410 Mbps or alternatively 2K / Full-HD material in 10/12 bit ( 4:4:4), with a dynamic range of up to 15 panels. Thus, the EOS C300 Mark II delivers sharp images across the entire color spectrum with minimized color fringing that is suitable even for extensive editing in post production. Though it is not much as impressive as Sony FS7’s 180fps, but it is a huge improvement from C300’s original 60fps in 720p. 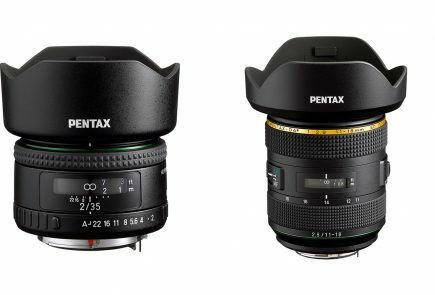 The body is very much similar to the old C300 but has a new, sturdy OLED screen which, the company promises, will deliver rich blacks and accurate colours. 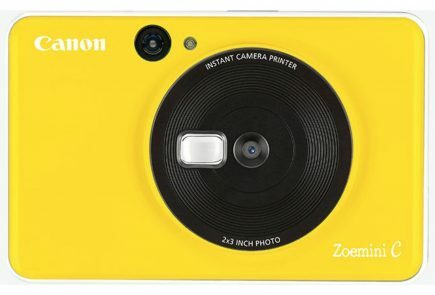 There has also been a slight tweaking of the button layout, with a large red Start/Stop button being placed low on the left side (operator’s side) of the camera. Other features include a Dual Pixel CMOS AF and a 4-channel audio in 16 or 24 bit and 48kHz. 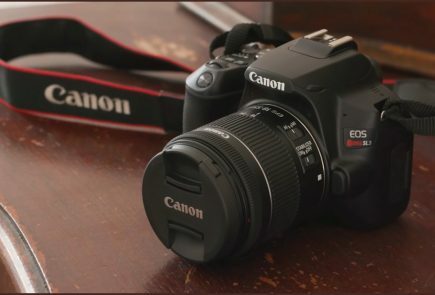 The sensor read-out is twice the speed than its predecessor, the C300 with less rolling shutter. The new C300 Mark II is priced at $15,999 (approx Rs. 9,97,144). 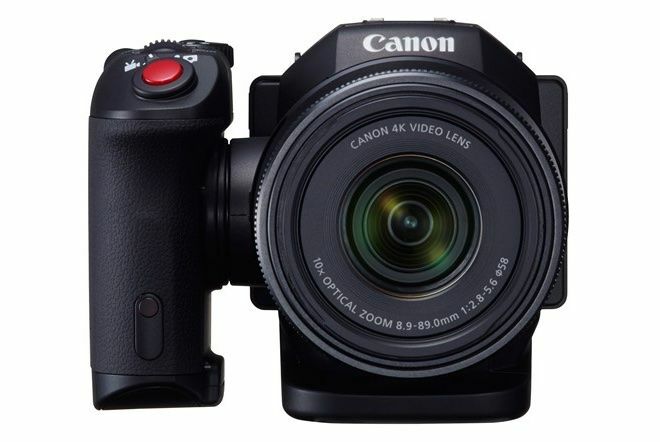 Also, Canon has confirmed about another 4K video recording camera, Canon XC10. 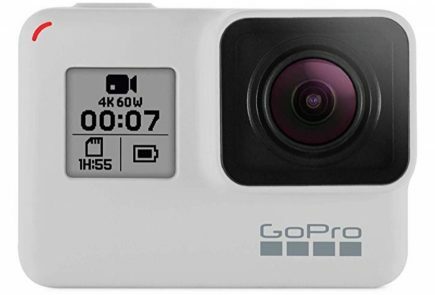 Specs of this camera include a 1-inch sensor with a max ISO sensitivity of 20,000 and will provide 12 stops of dynamic range while capturing 305Mbps 4K videos or 12-megapixel still photographs.the fixed lens is a 24-240mm f/2.8-5.6 zoom lens. Also attached is a microphone socket, headphone jack, HDMI 1.4 port, DC power and a built-in neutral density filter along with USB and Wi-Fi connectivity.